Whether you’re a home owner, contractor or designer at IWS it’s all about client satisfaction from simple to exotic. We listen you your needs, offer calculated solutions, then provide a quality product that is not only beautiful, but functional as well. 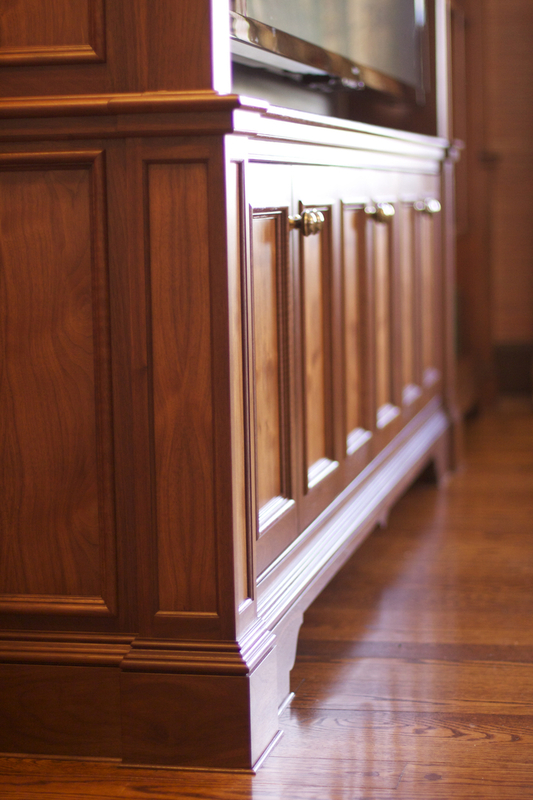 We specialize in commercial and residential millwork and cabinetry to fit every need. At the heart of IWS is a group of craftsmen who share a common trait... a passion for woodworking and the knowledge that goes with it. With over 40 years of combined experience, owners, Brian Franco and Troy Beverly, along with their dedicated team have honed their skills in custom cabinetry and woodworking with expertise in custom laminating and veneer panel work. IWS prides itself on being a well-diversified company, with expertise in all aspects of commercial and residential millwork and cabinetry. We will solve all your woodworking needs. 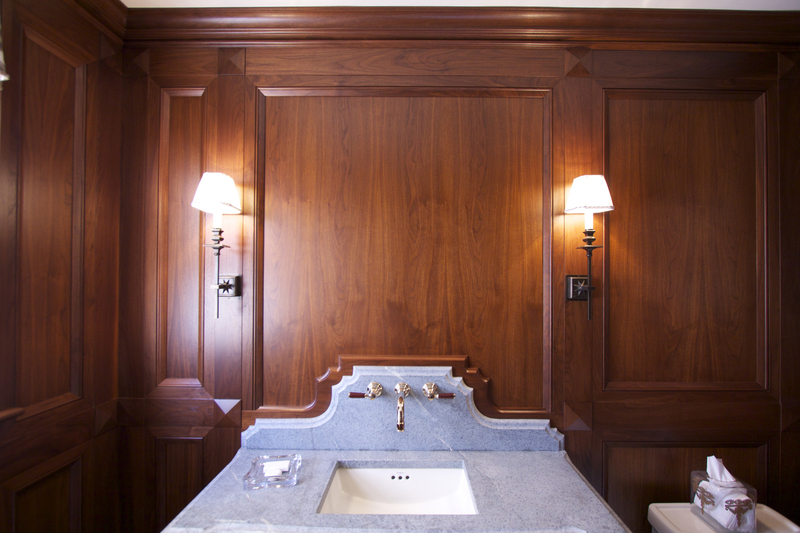 “Interior Woodworking Solutions has been a critical part of the construction and developmental process of my firm. Having dealt with Troy and Brian going on 10 years, their attention to detail and commitment to follow through is why I continue to utilize the services of IWS. 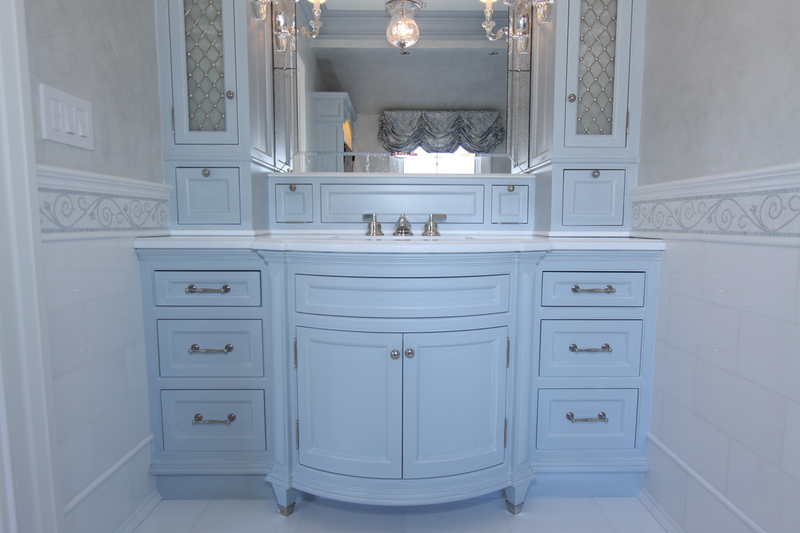 I highly recommend their firm as one of the premier millwork fabricators in the area." President of Robert Amendolara Associates Inc.
“IWS has been an invaluable asset to us in providing outstanding results to our cabinetry & millwork needs. Their installations and finish work has been praised by our clients. They remain our first choice for high quality projects."